This service is provided for children from four weeks to primary school-leaving age and includes growth and developmental health checks, health assessments, information, support networks and education for both child and parents. This service includes “B4 Schools Checks” at 4 years of age with hearing and vision screening. Children with special health problems are referred to specialist services. 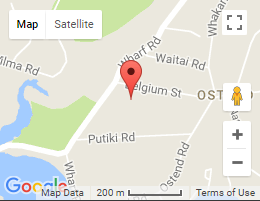 We operate from Waiheke Health Trust’s rooms at 5 Belgium Street, the local schools, preschools and in the child’s own home. Access is by self referral. Waiheke Health Trust provides nursing services to Preschools and Schools. Referrals are made to the Nurse, who provides routine Health Checks including hearing and vision screening, health promotion and information. Children requiring further treatment are referred on to specialist services.